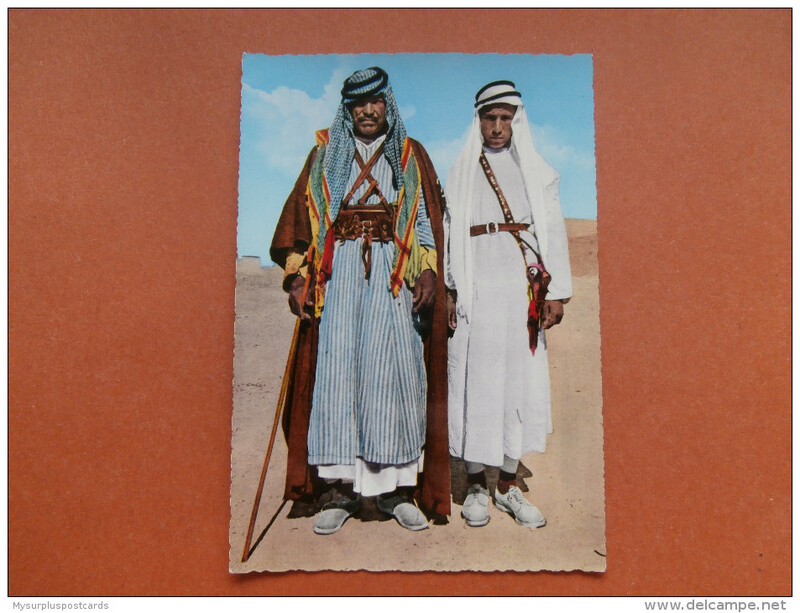 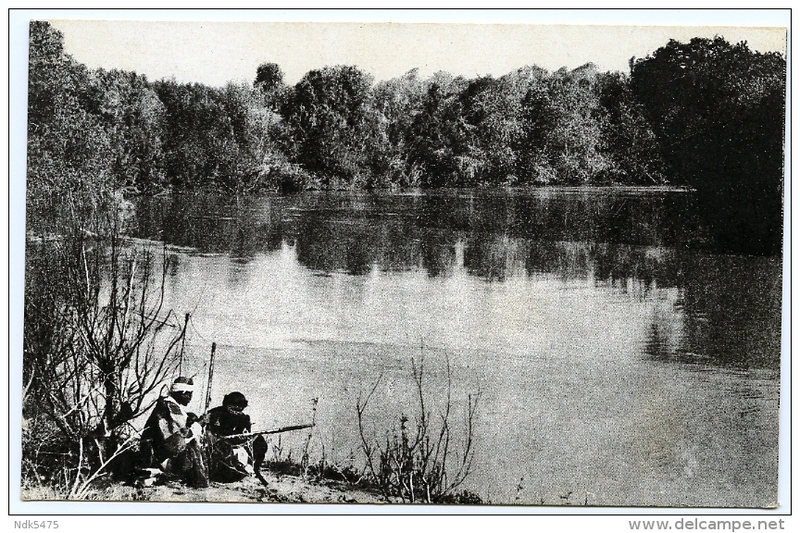 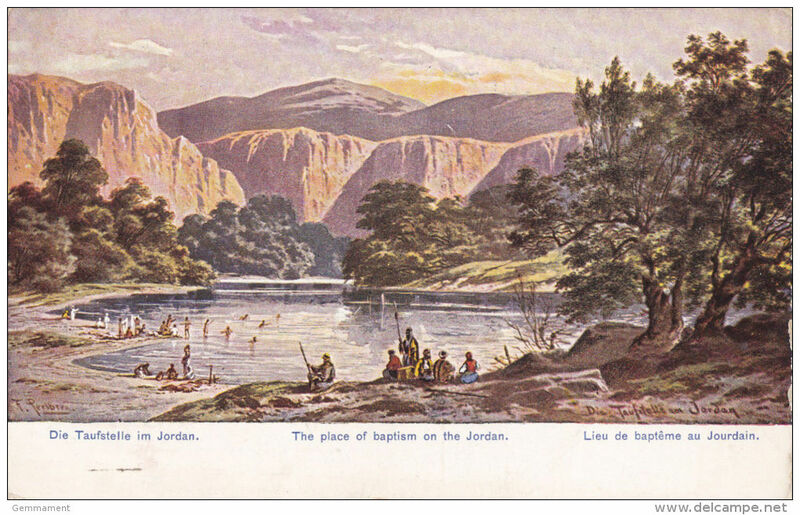 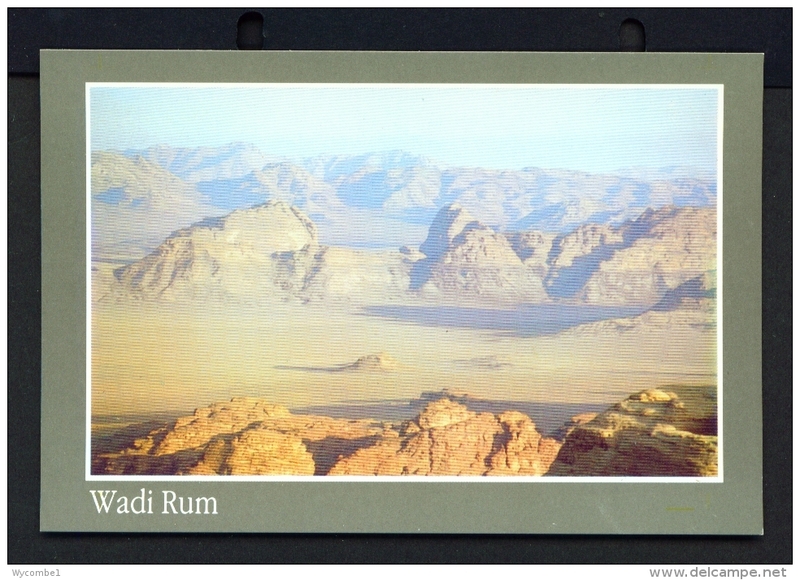 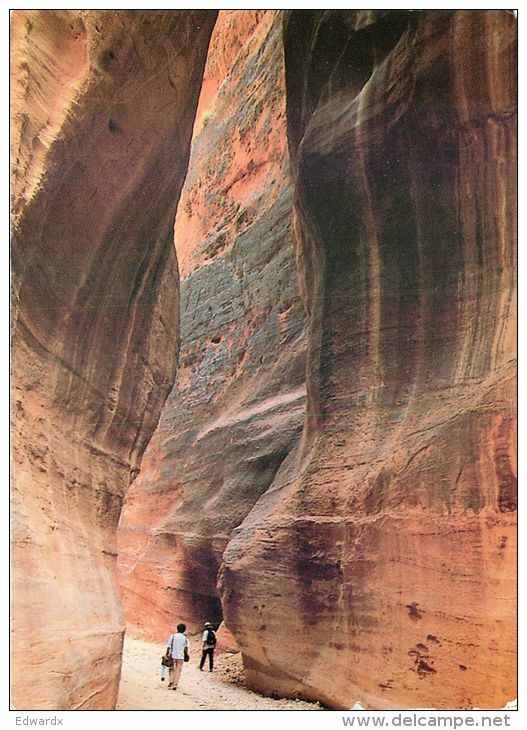 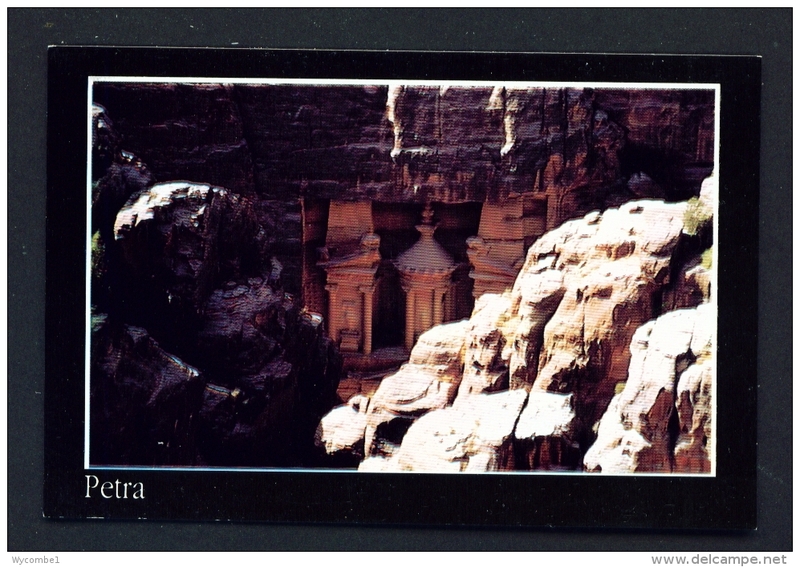 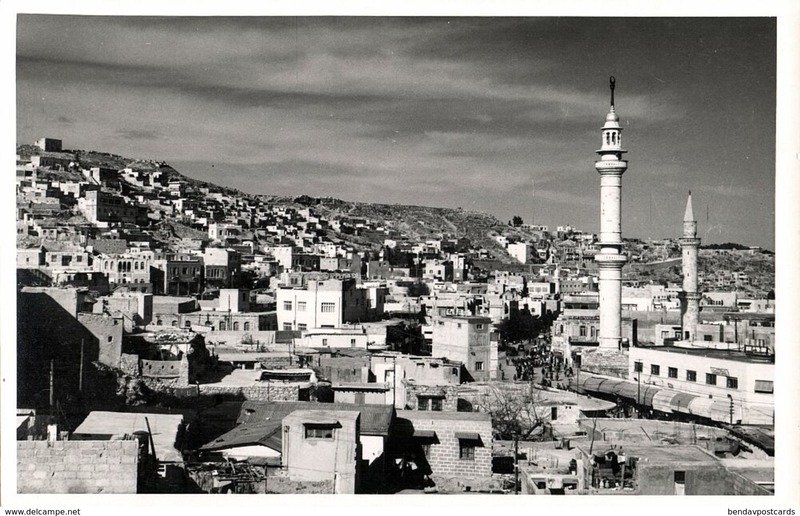 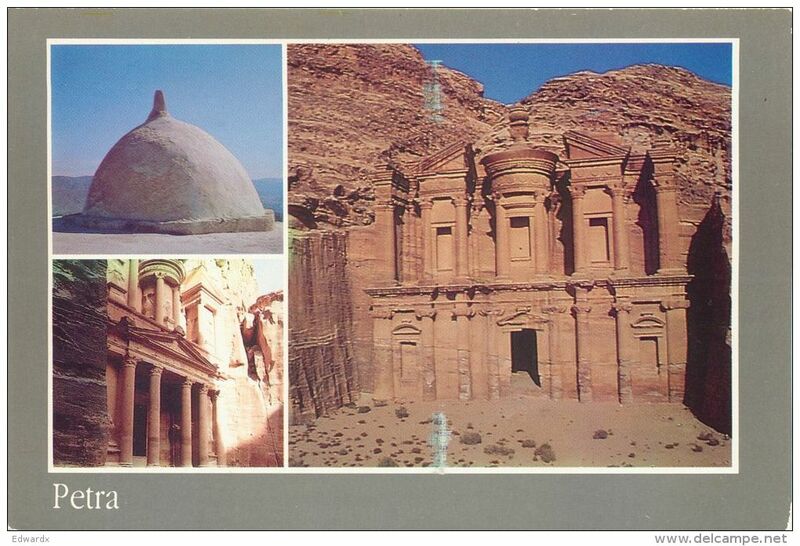 34518 PC: JORDAN: Kingdom of Jordan - Bedouins. 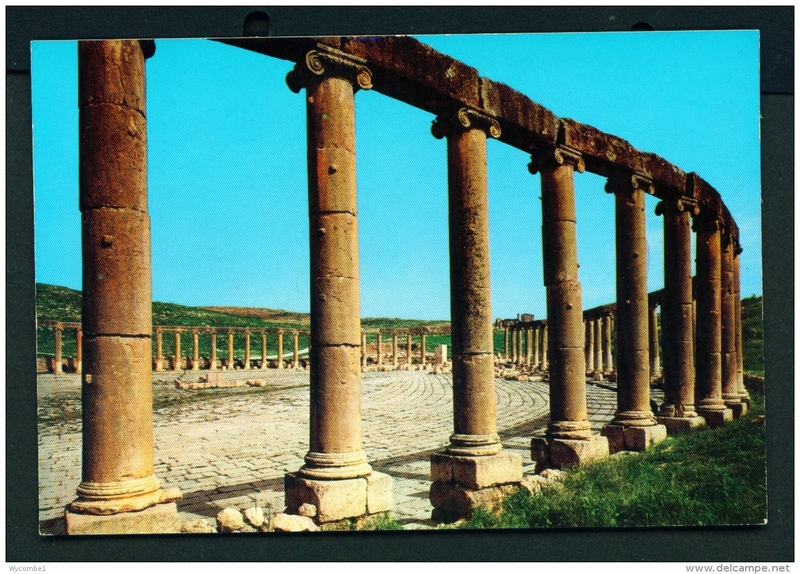 MULTI-VIEW OF JERASH, JORDAN, ASIA. 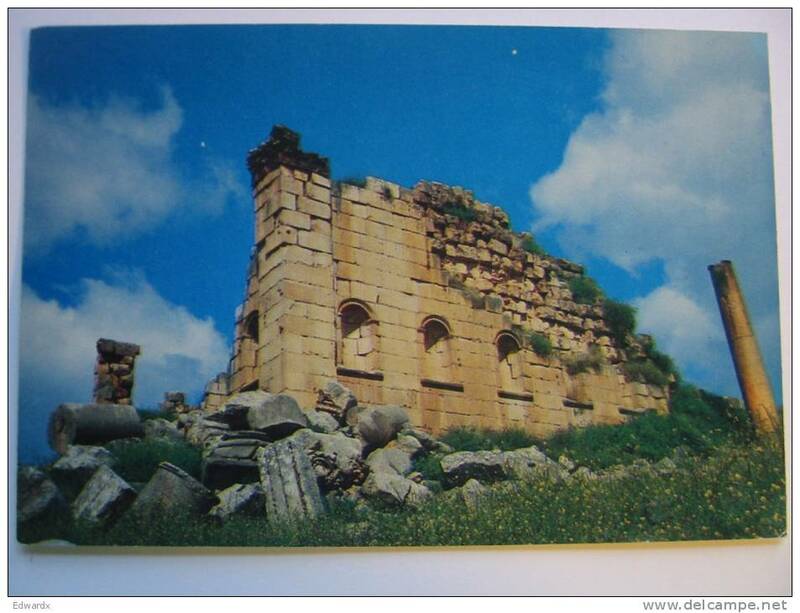 VIRGINS BATH, JERASH, JORDAN, ASIA. 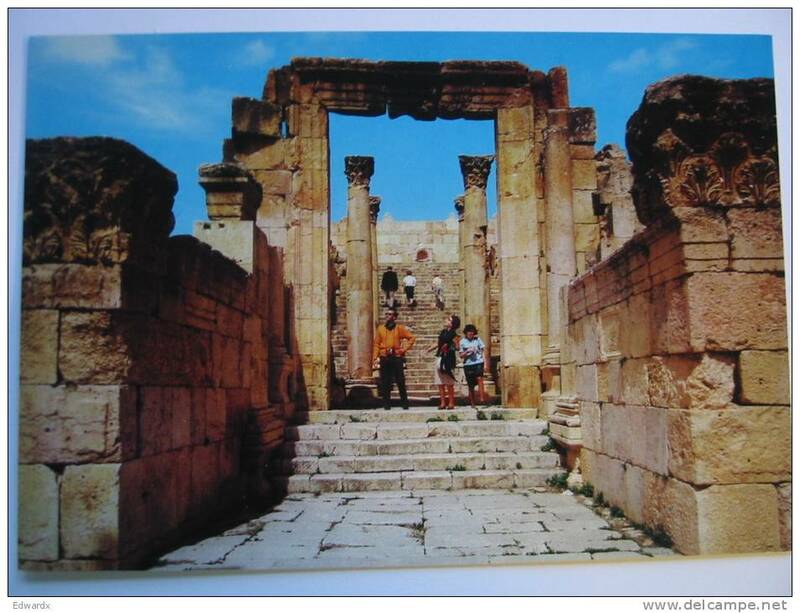 ENTRANCE OF THE CHURCHES AREA, JERASH, JORDAN, ASIA. 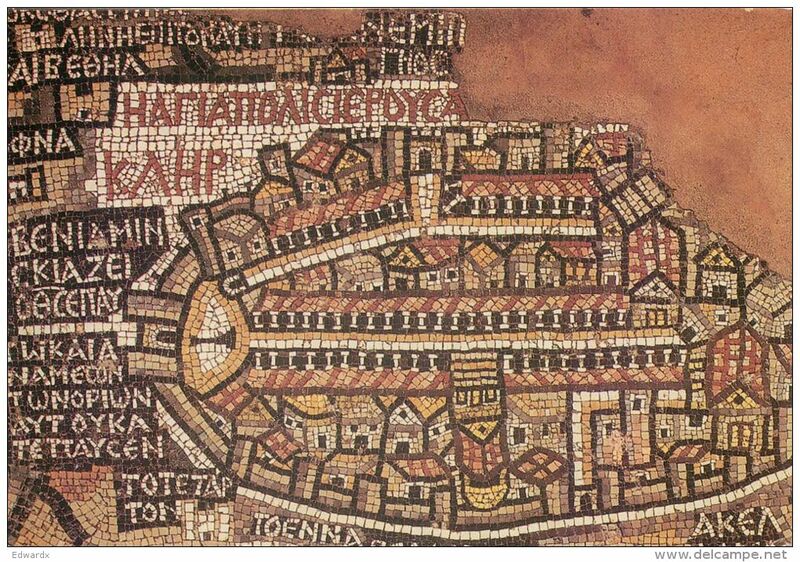 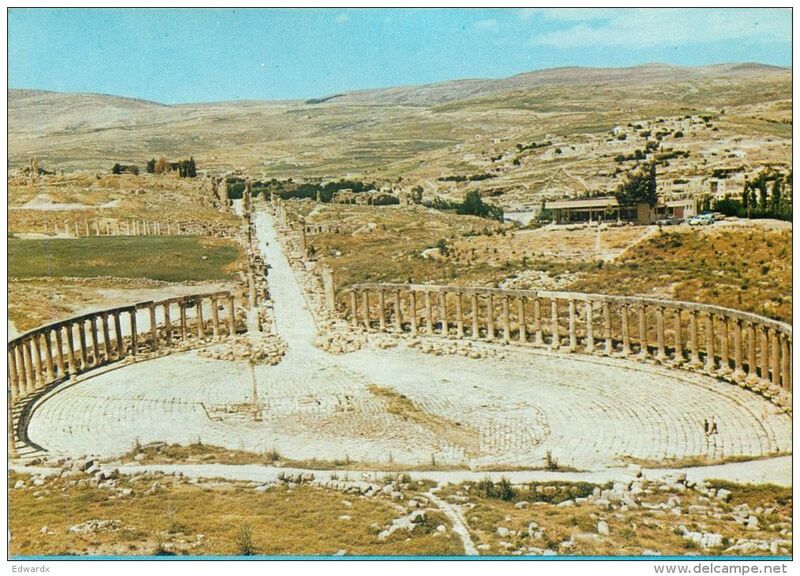 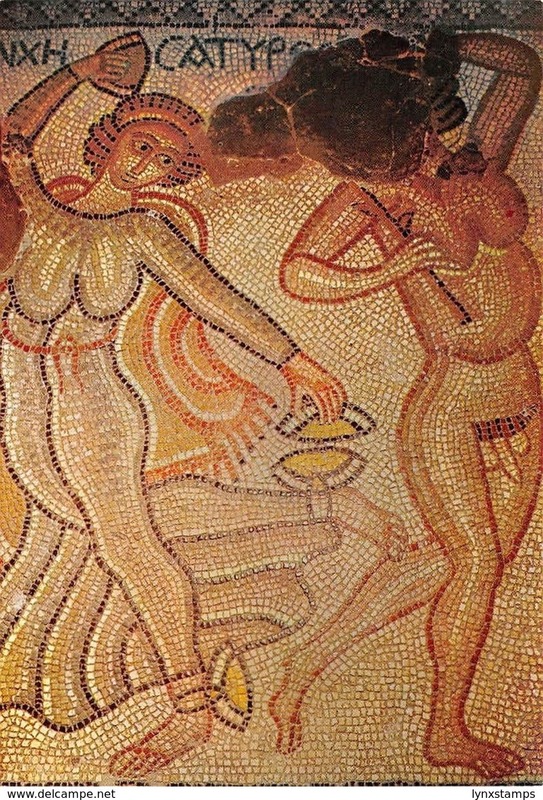 ROMAN RUINS, JERASH, JORDAN, ASIA. 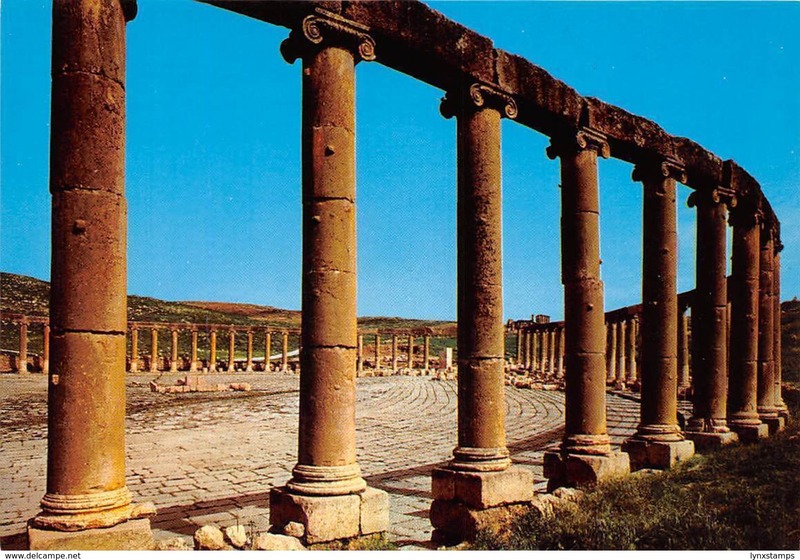 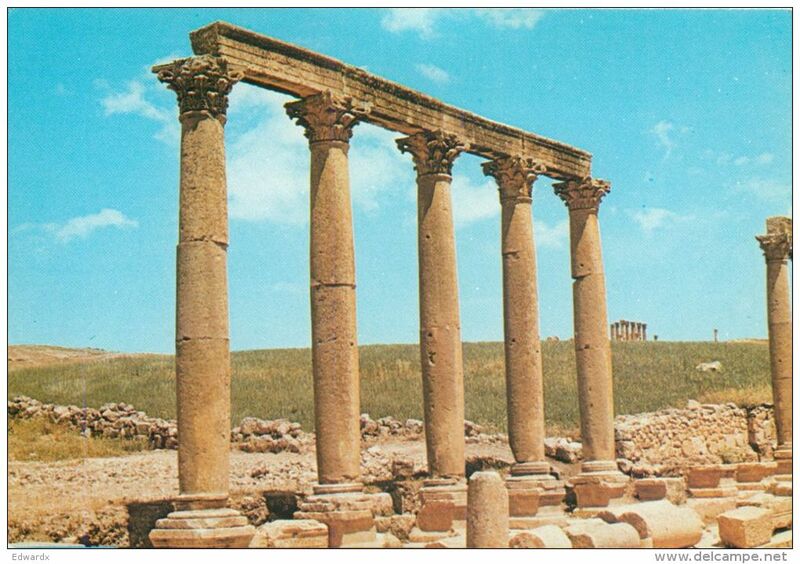 ARTHEMES TEMPLE, JERASH, JORDAN, ASIA. 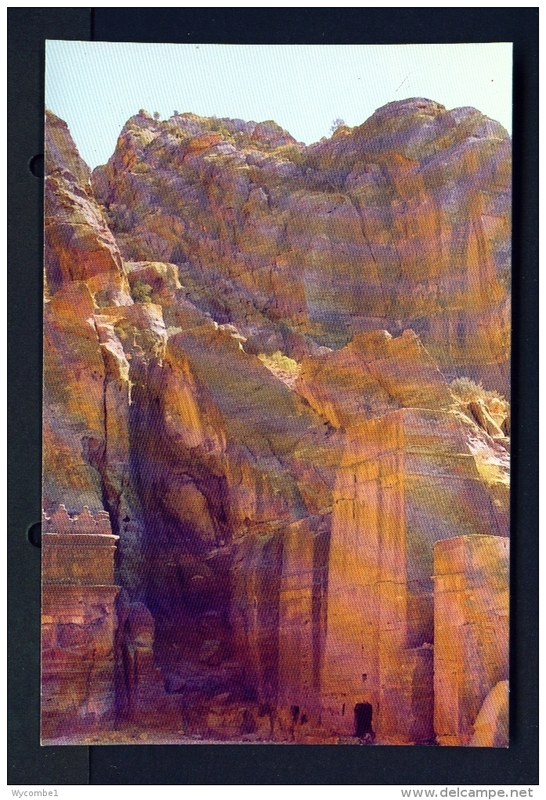 STAIRWAY TO THE GREAT HIGH PLACE, PETRA, JORDAN, ASIA. 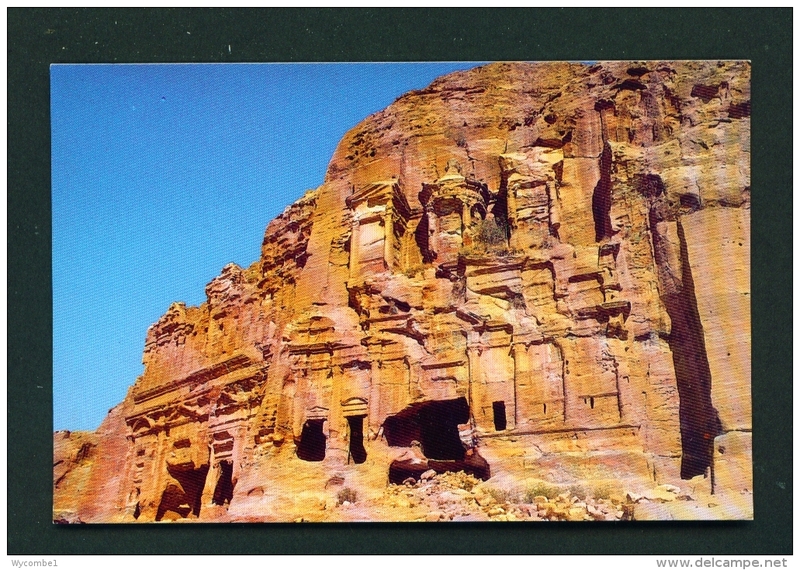 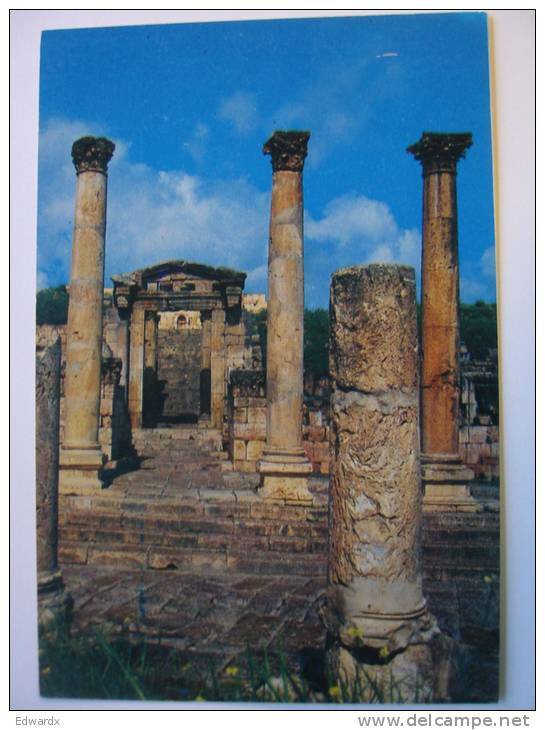 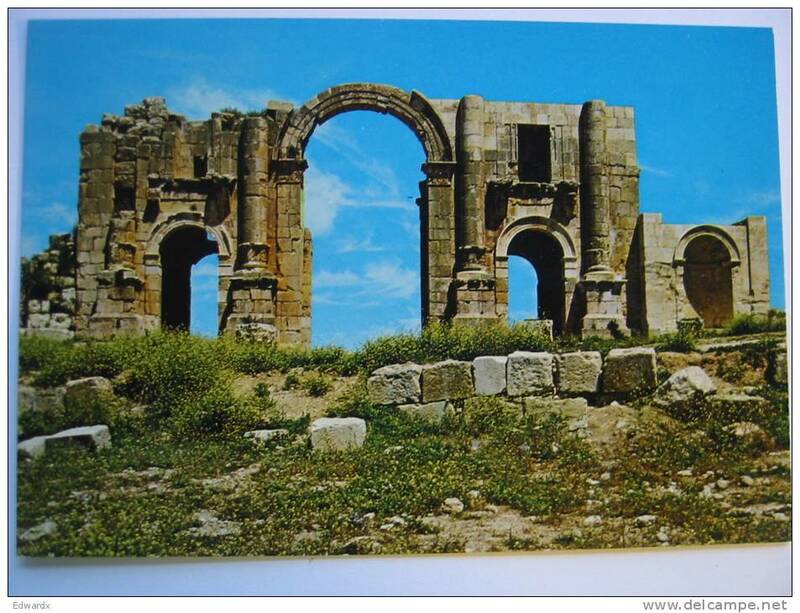 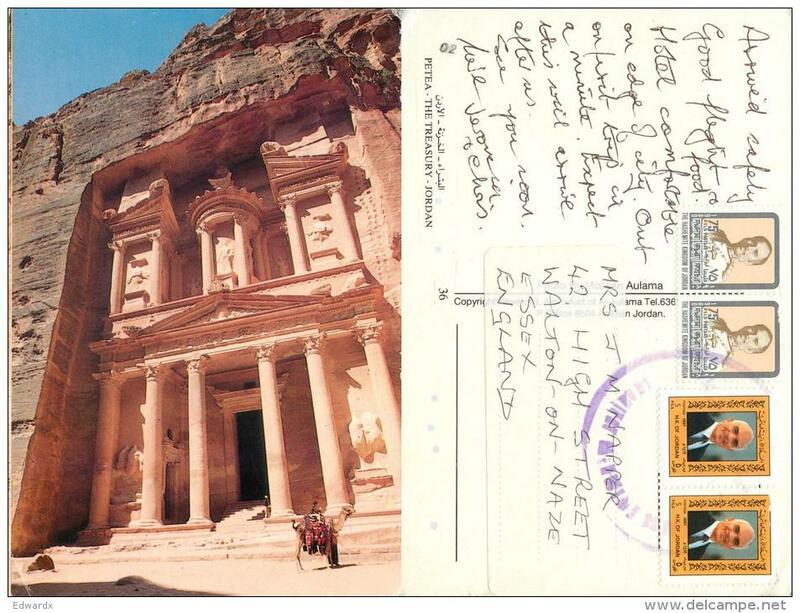 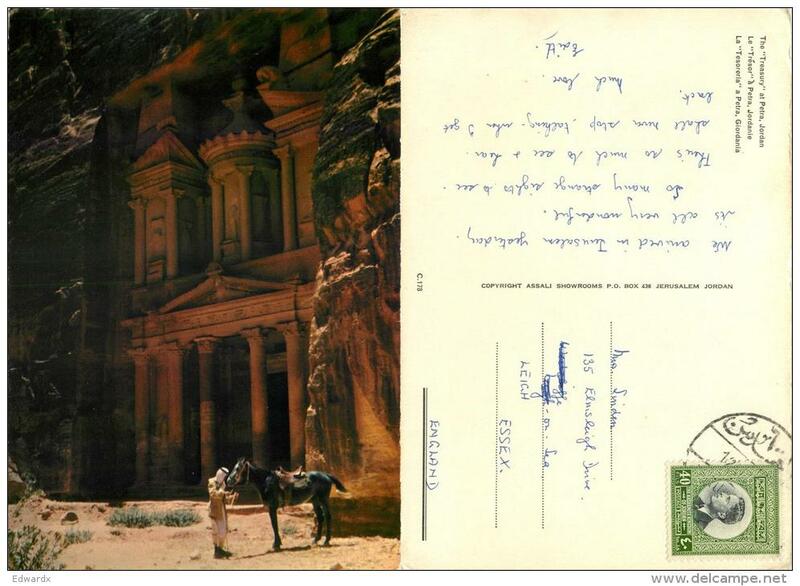 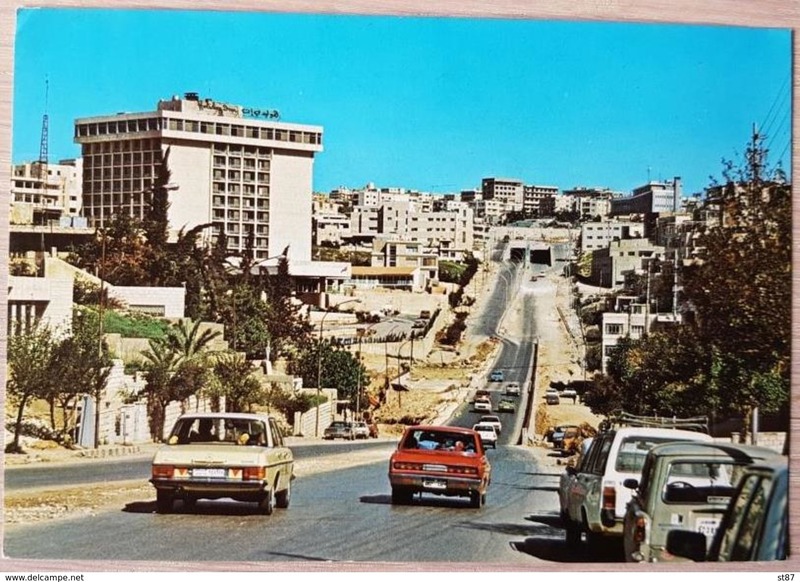 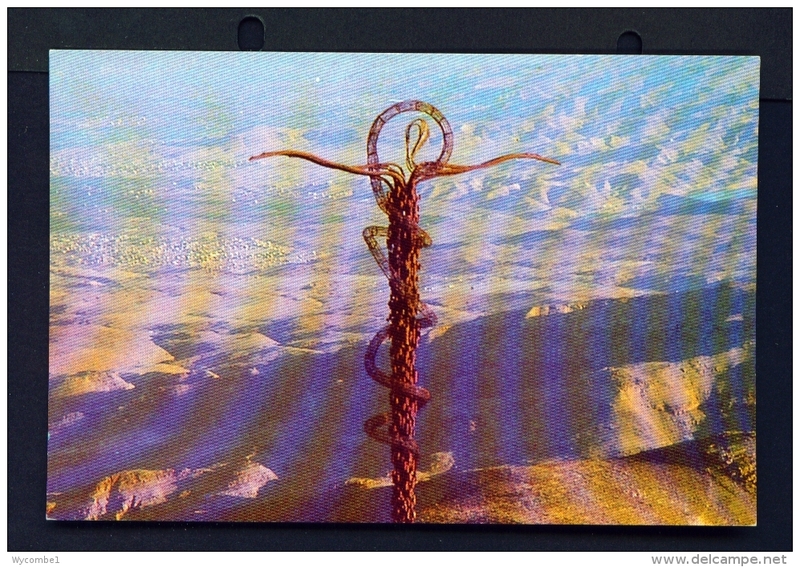 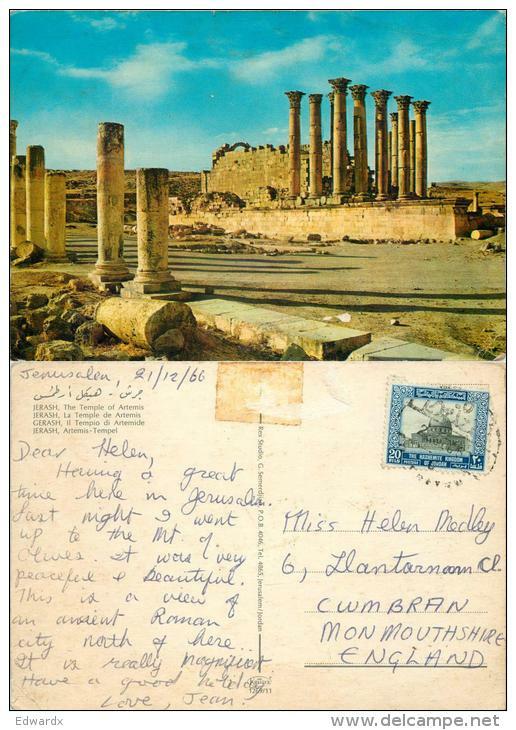 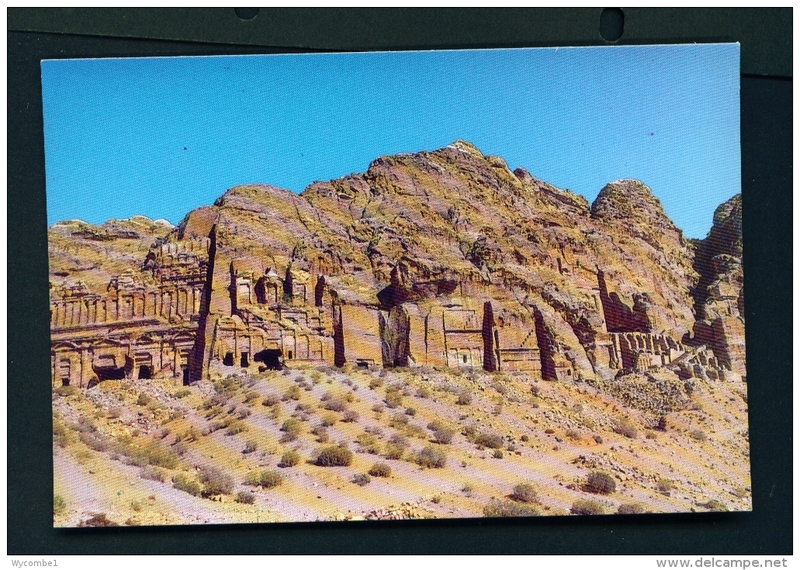 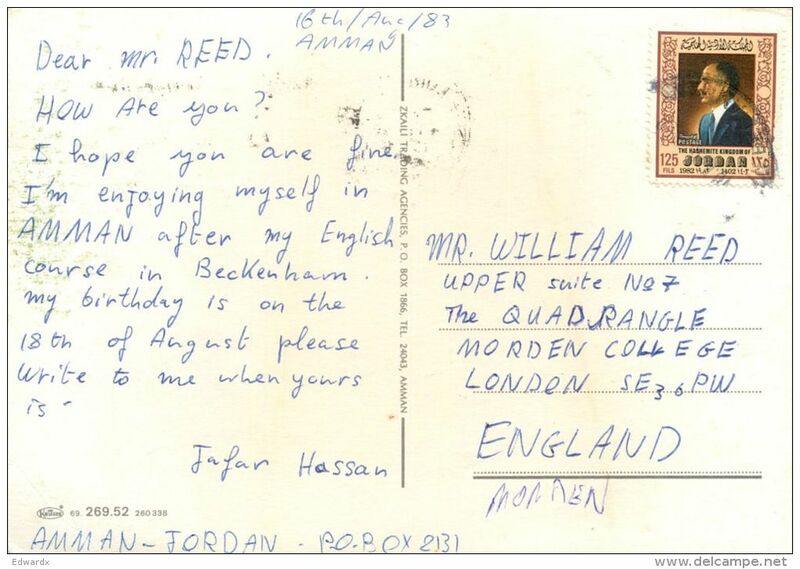 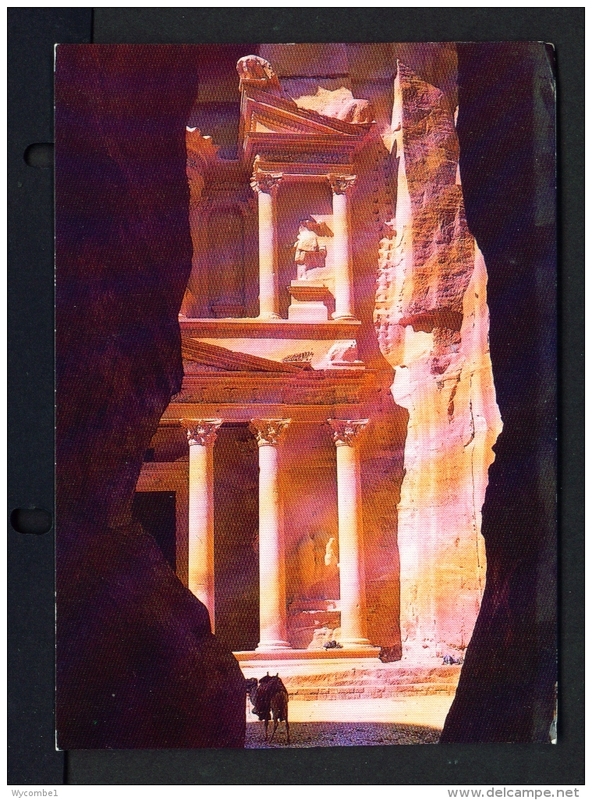 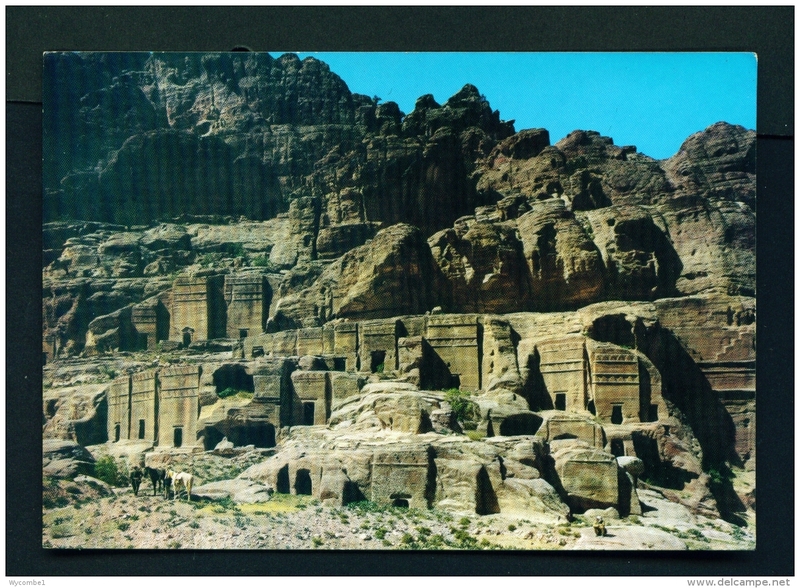 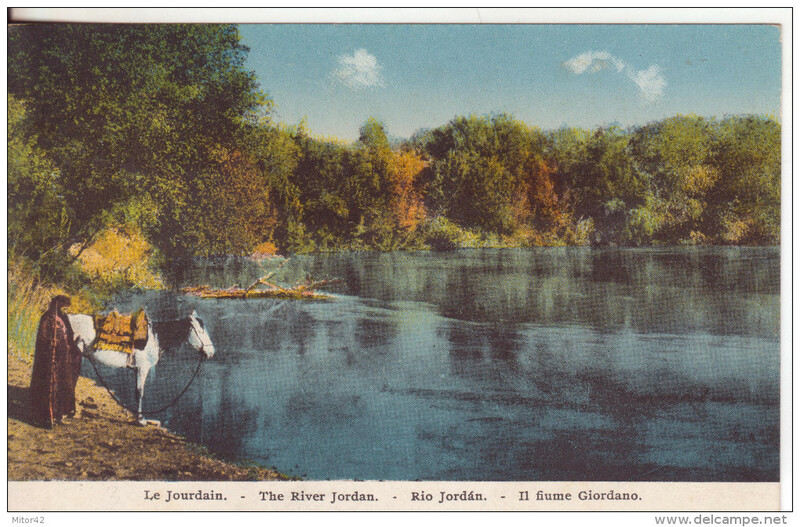 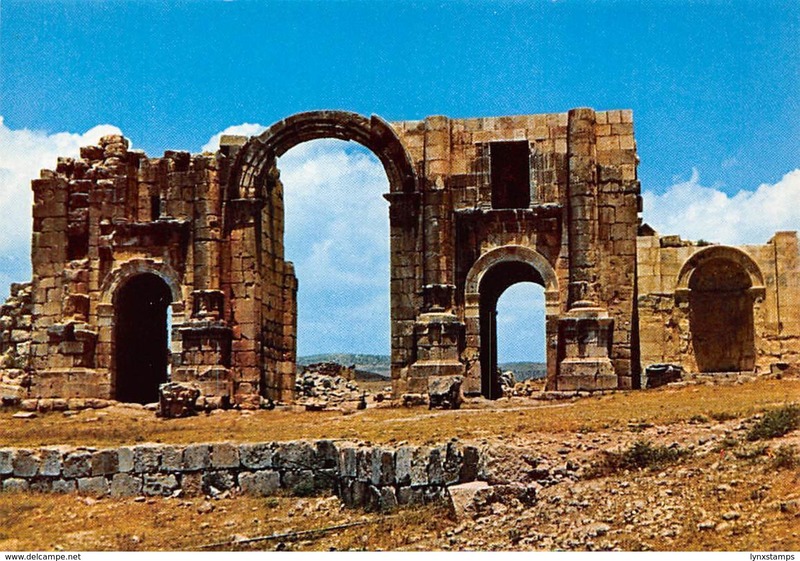 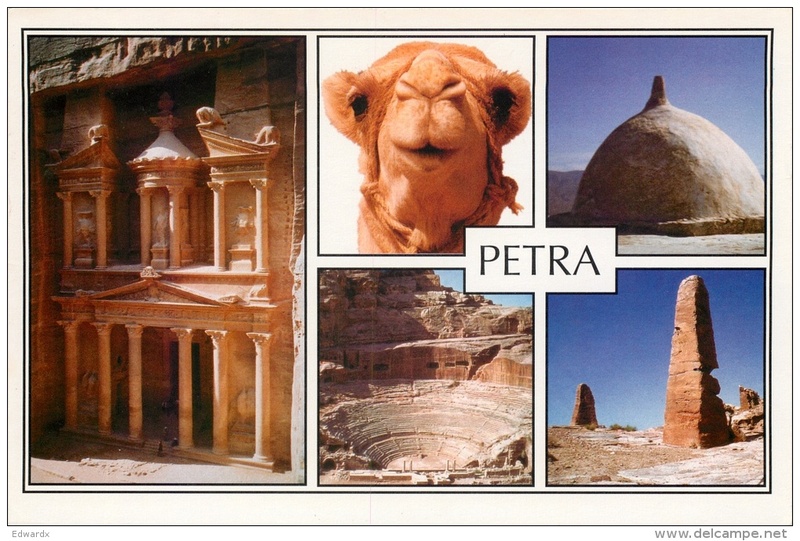 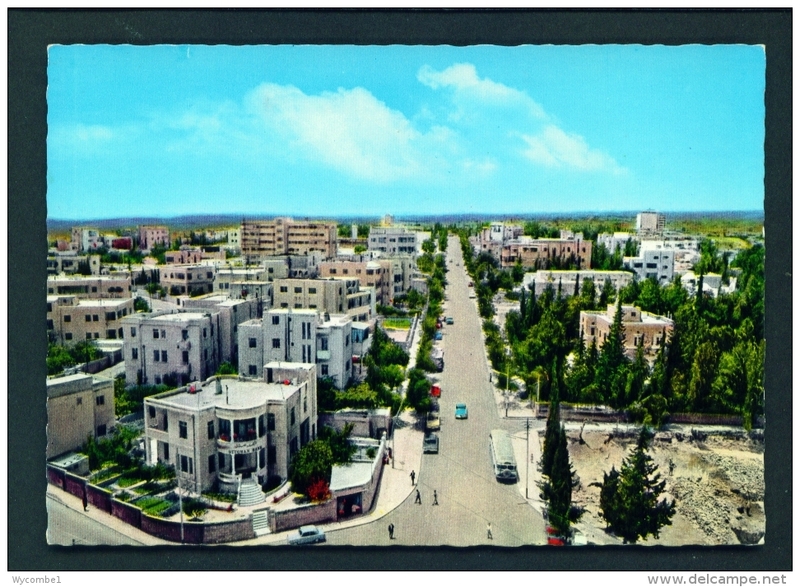 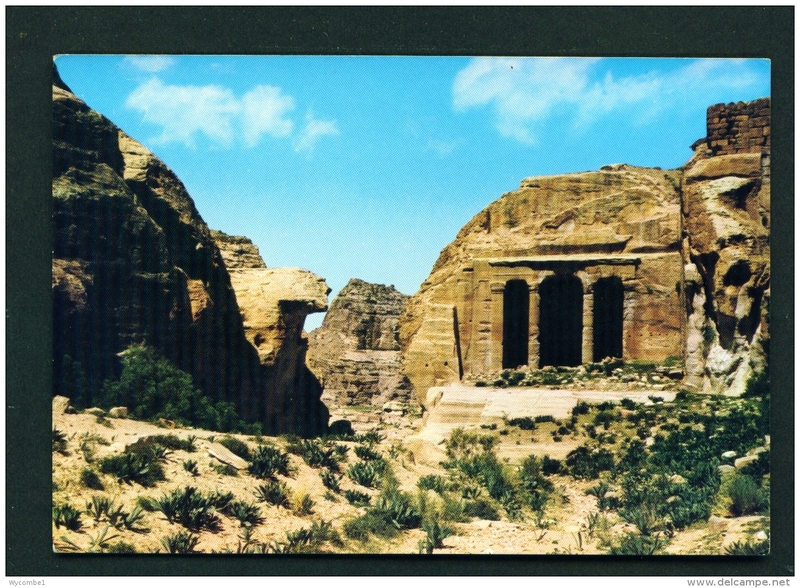 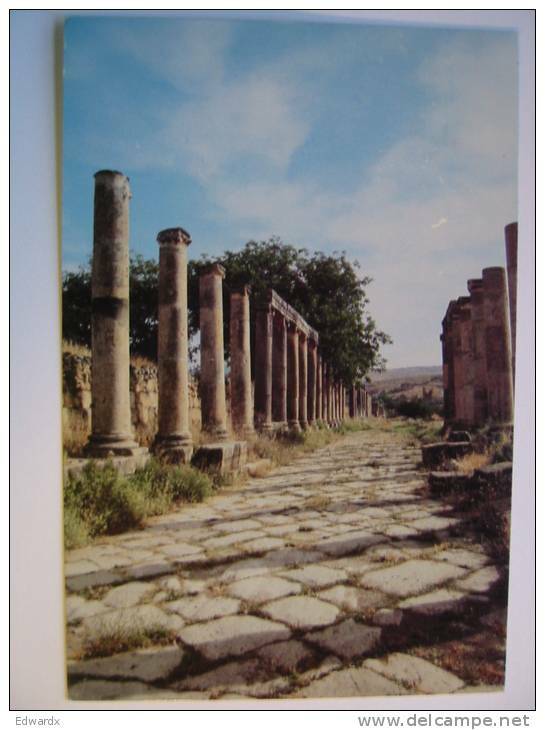 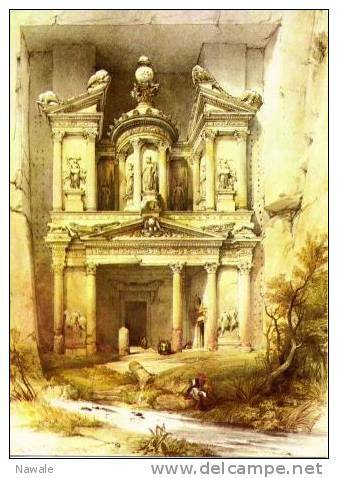 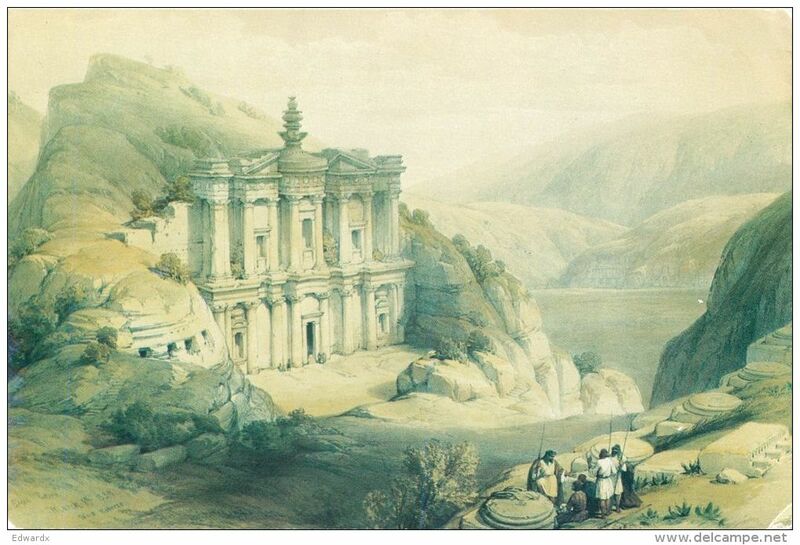 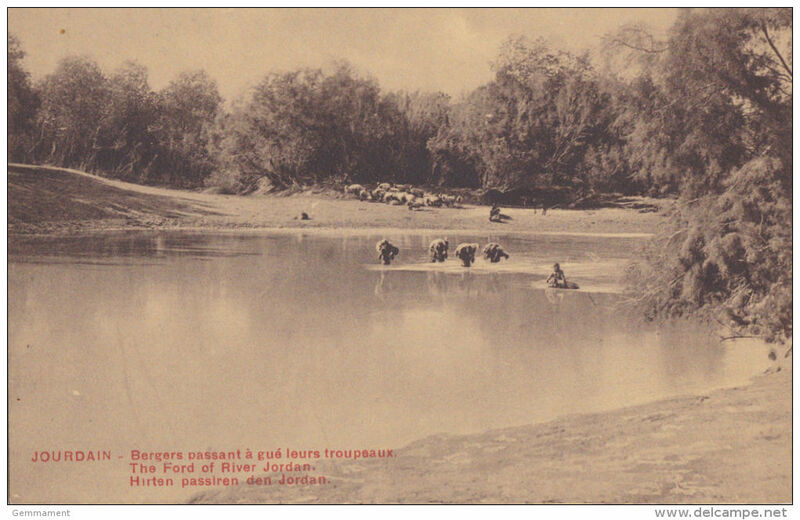 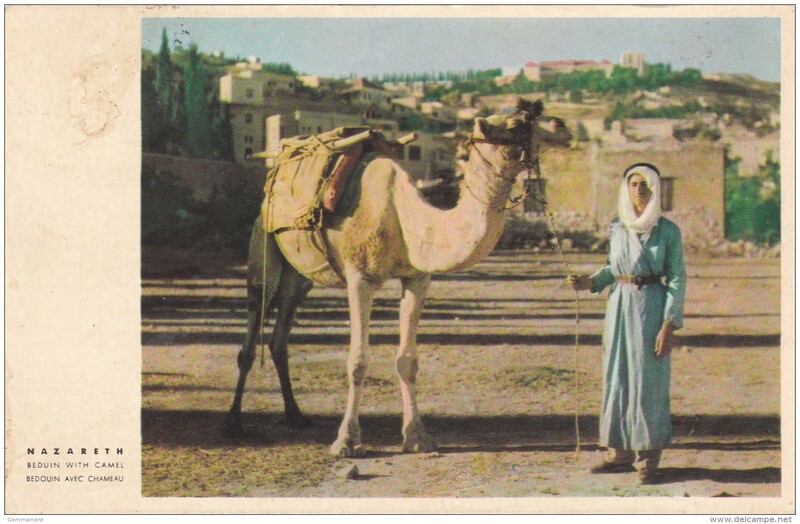 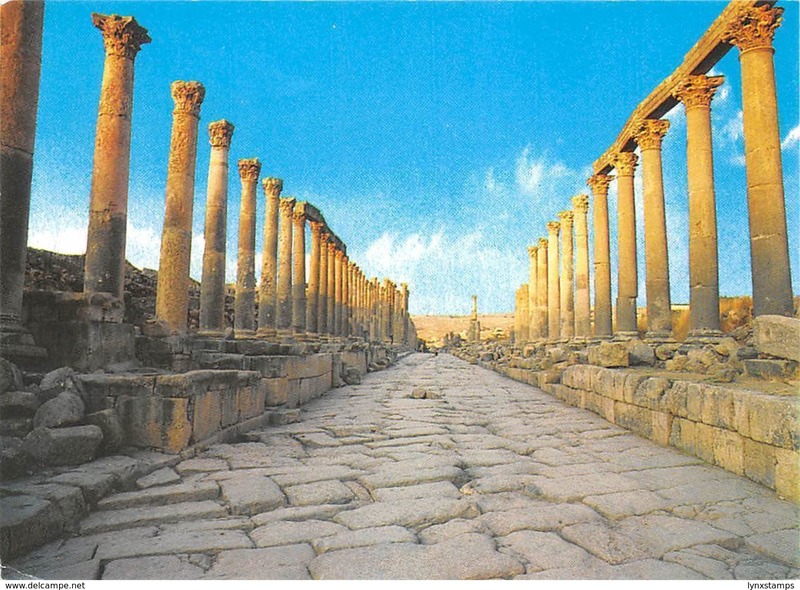 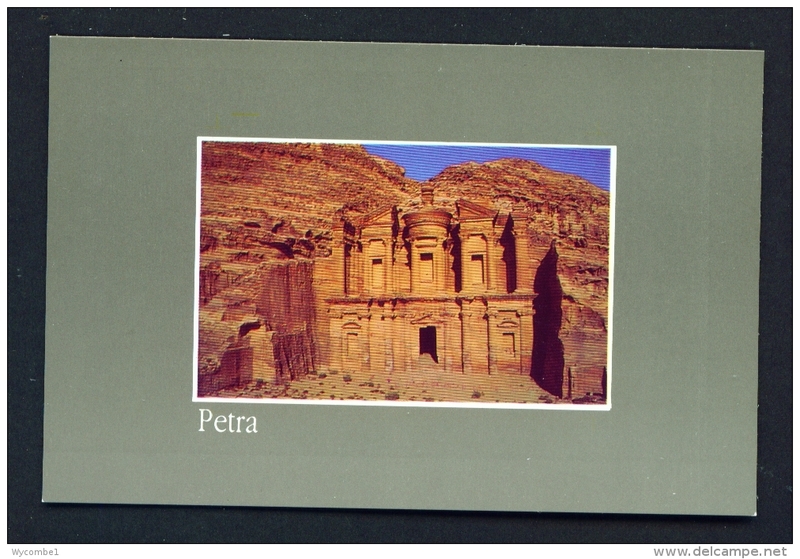 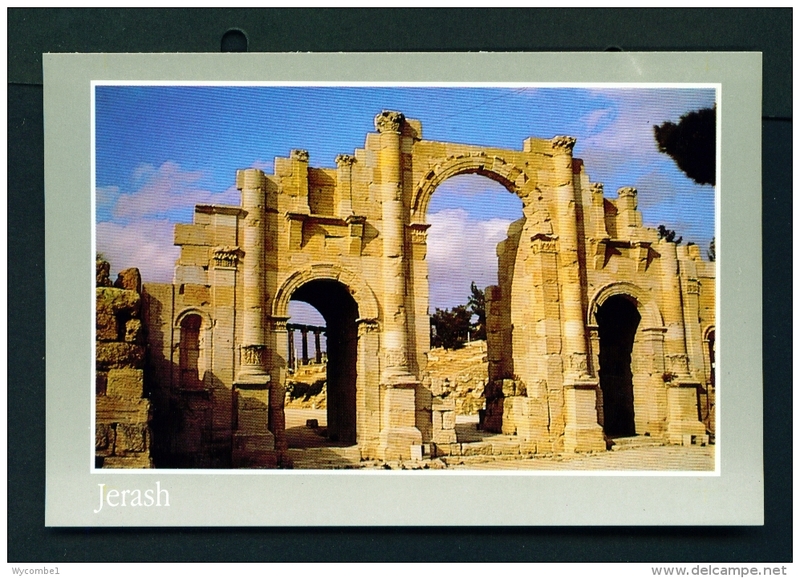 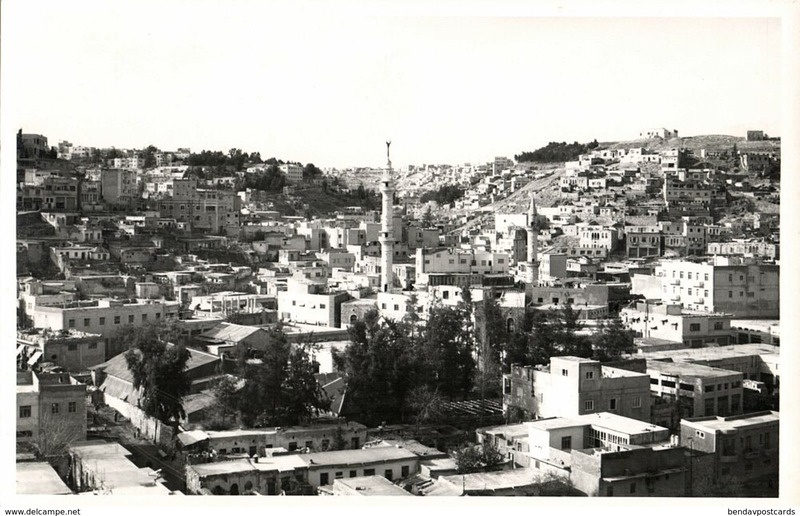 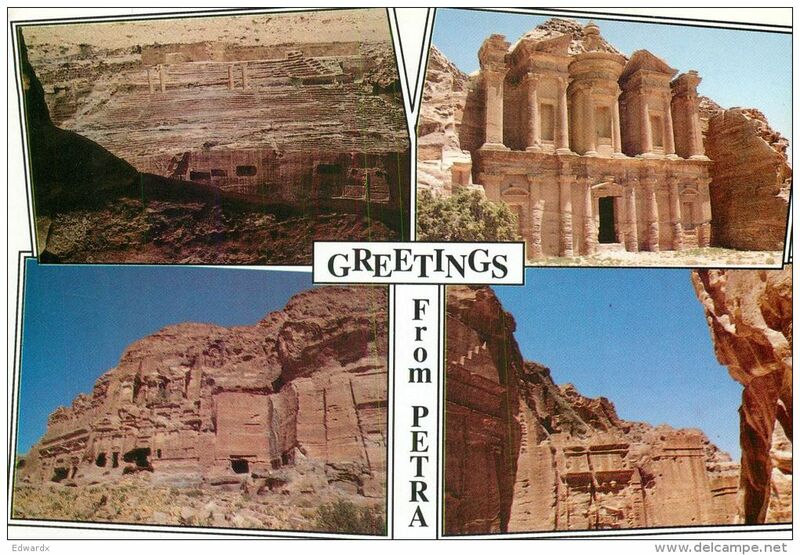 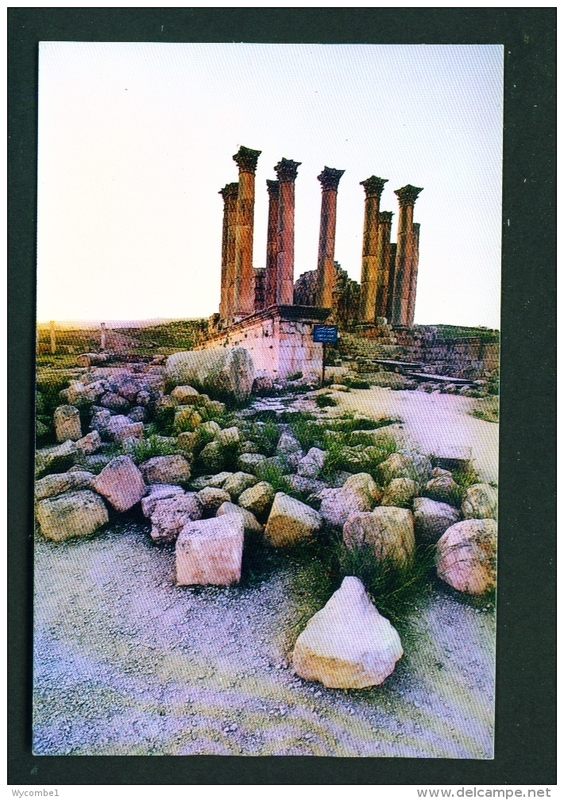 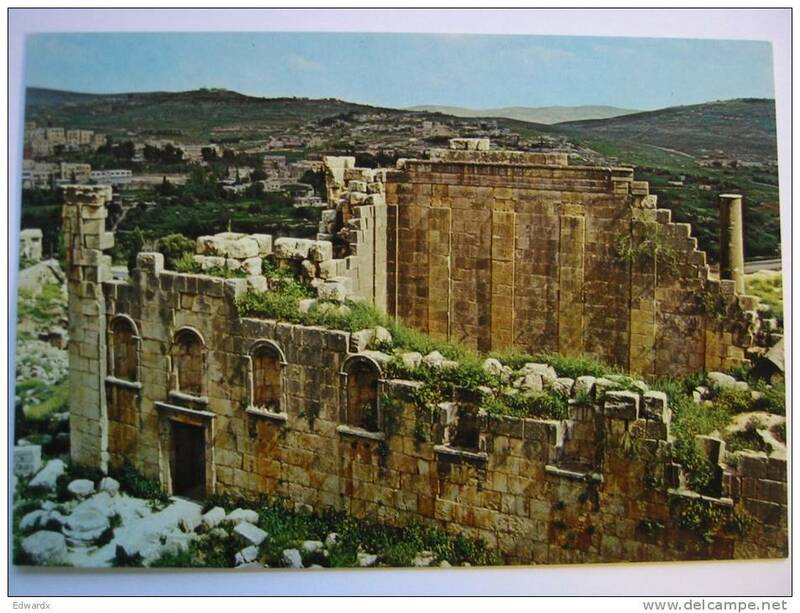 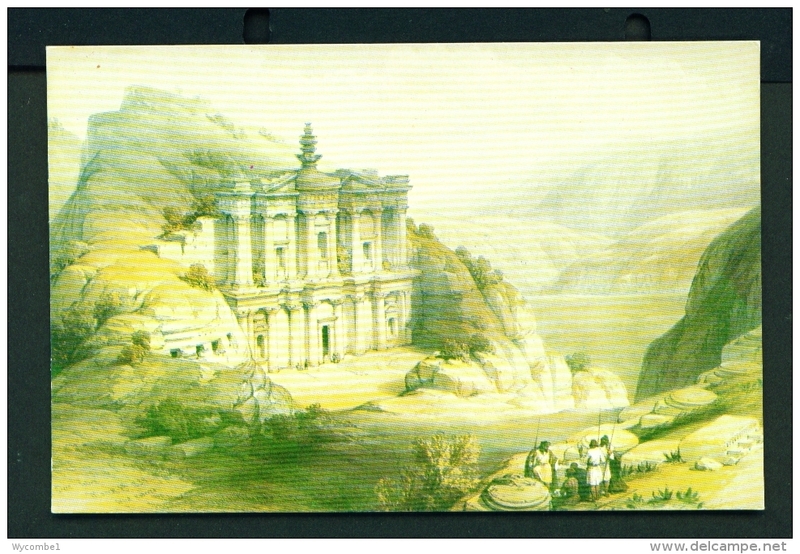 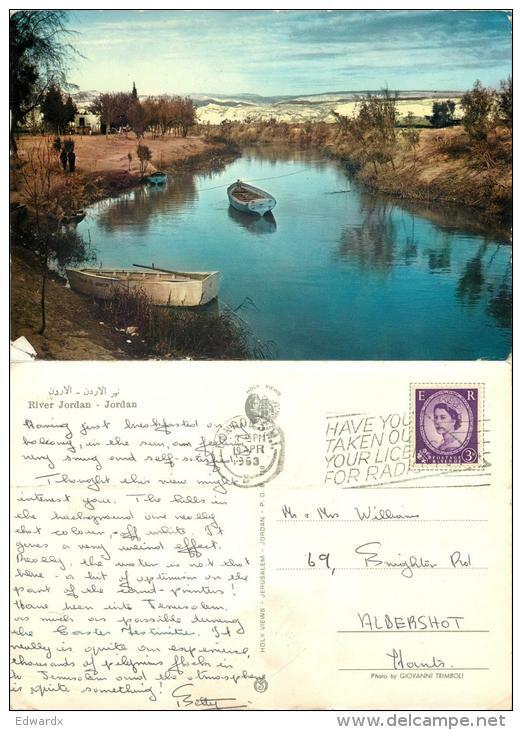 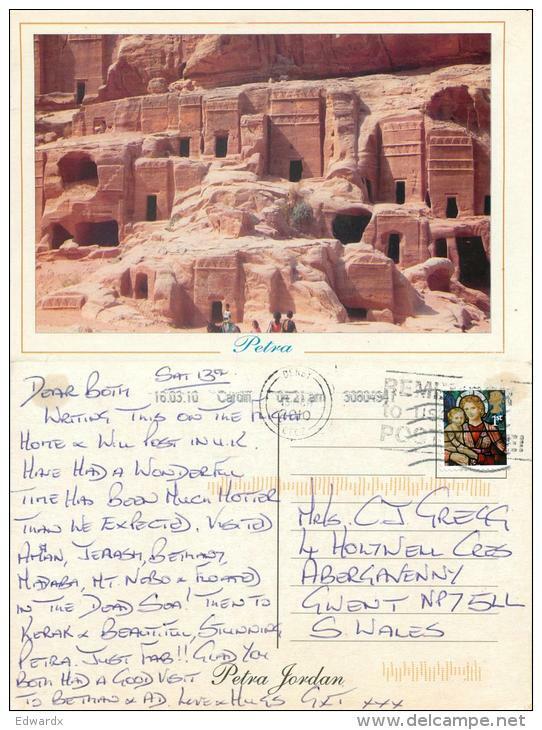 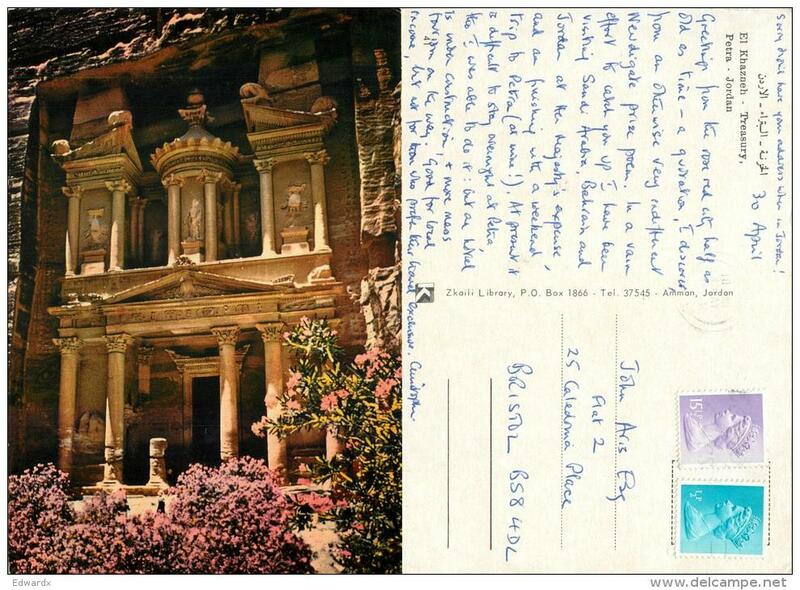 POSTCARD JORDAN RESTORED SOUTH GATE AT JARASH NICE STAMP 2 SCAN. 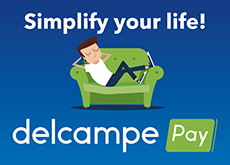 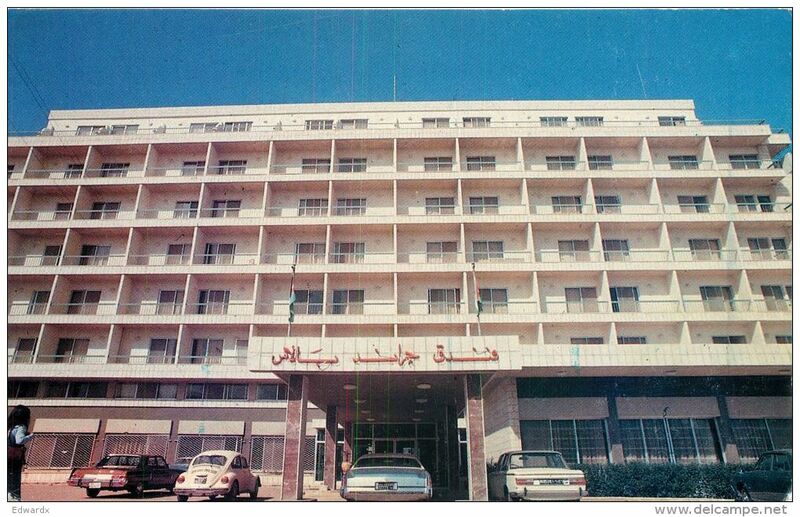 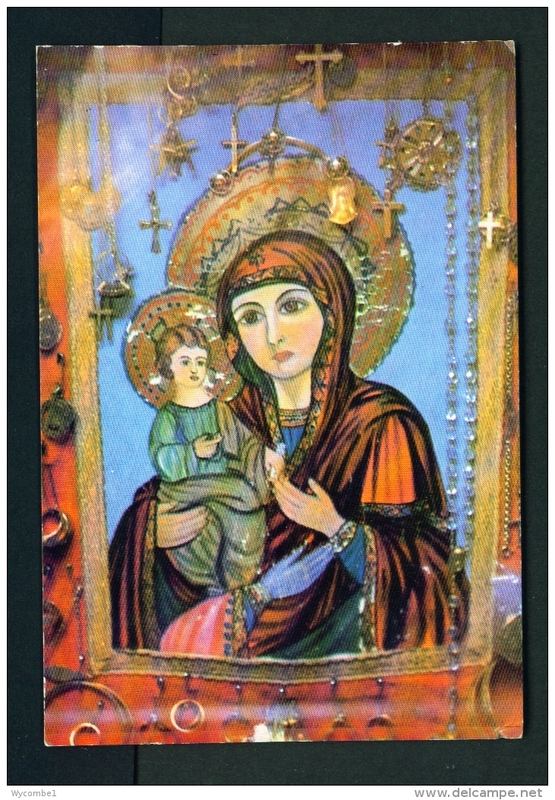 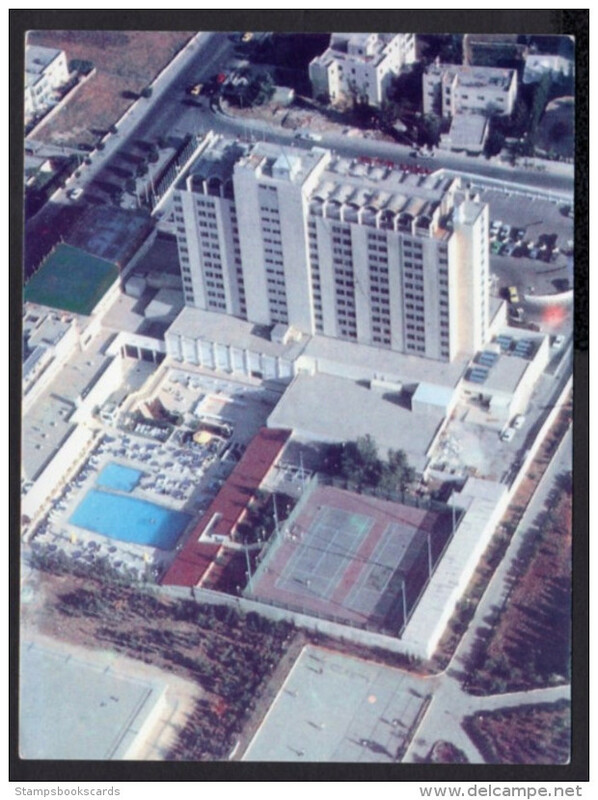 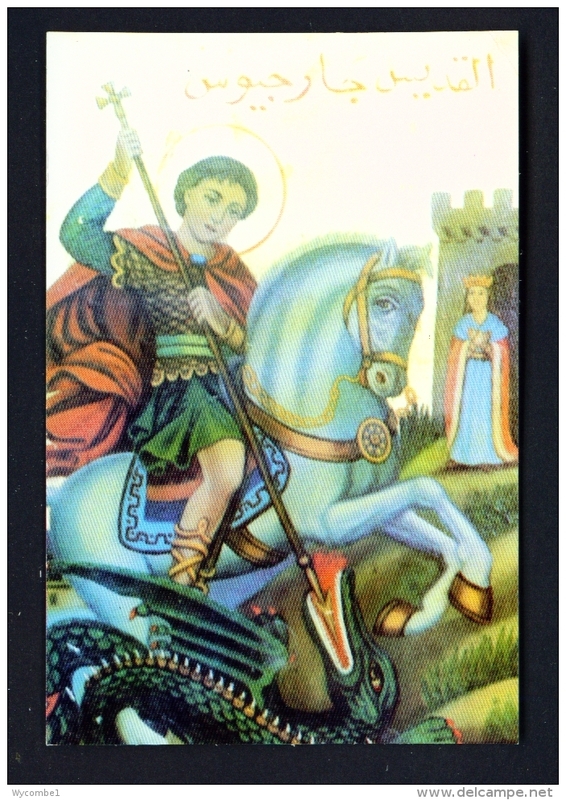 There are 2750 items which correspond to your search on Delcampe International.